TOKYO -- U.S. authorities are seeking Kobe Steel documents related to the company's data cheating scandal, the Japanese steelmaker said. The company said it would make an announcement on Tuesday at 18:30 pm CET, without providing further details. 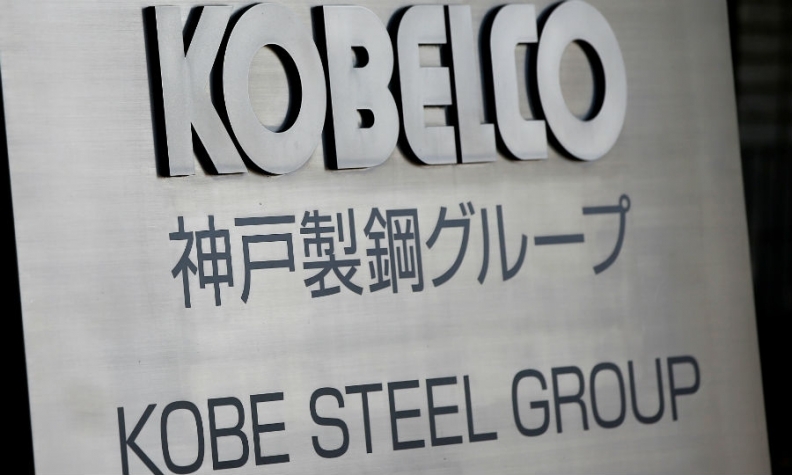 Kobe Steel falsified data on product quality and specifications longer than the 10 years it had previously stated, a source with knowledge of the matter told Reuters. The cheating crisis engulfing Japan's No.3 steelmaker is deepening with the company saying about 500 companies have received its falsely certified products.